Stephen Shortnacy is a therapeutic massage therapist and wellness instructor in Austin, Texas who specializes in deep tissue, pain relief and postural improvement massages. 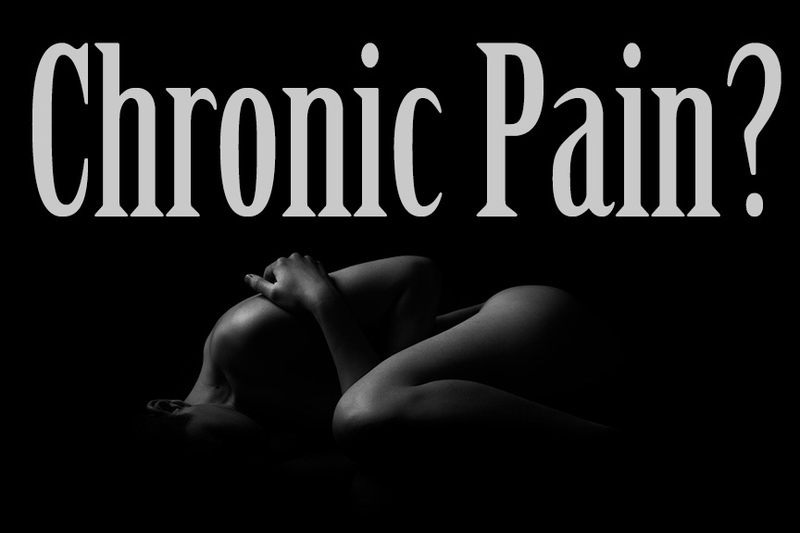 His clients are those who are striving for life changes to minimize and\or rid themselves of life's pains. Schedule customized chair massages to meet the needs of employees at the office in Austin, TX. Chair massages focus on relief stress, tension, and pain that can come about from prolong sitting in the office environment. Find out more! Recall three new gratitudes by writing down three new things for which you are grateful for 21 days in a row, three new things each day. Journal about one positive experience you have had over the last 24 hours teaches your brain to re-live these moments. Shawn Achor is the CEO of Good Think Inc., where he researches and teaches about positive psychology. Watch his full TED Talk, The Happy Secret to Better Work. 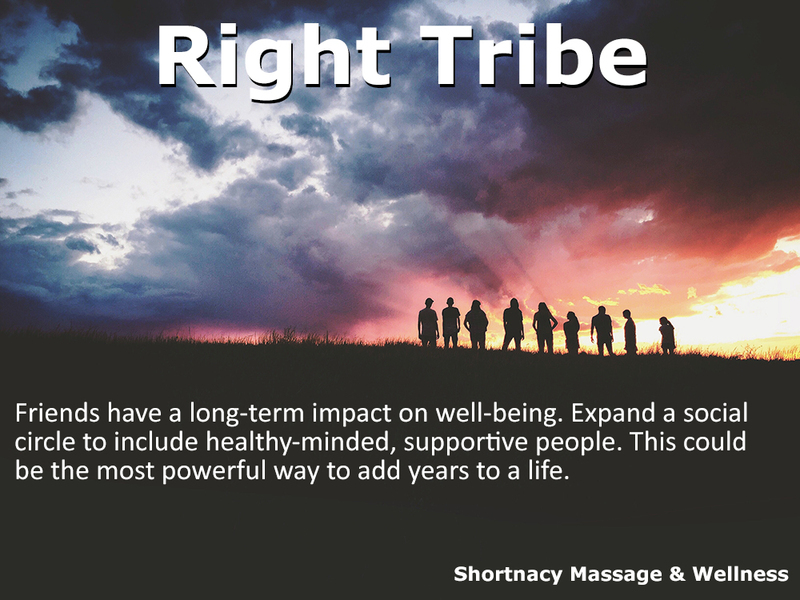 Right tribe: Friends have a long-term impact on well-being. Expand a social circle to include healthy-minded, supportive people. This could be the most powerful way to add years to a life. About a decade ago, this video by Dan Buettner sent me on a path to living better. At the time I initially watched this video, I was not focused on any of these tips. 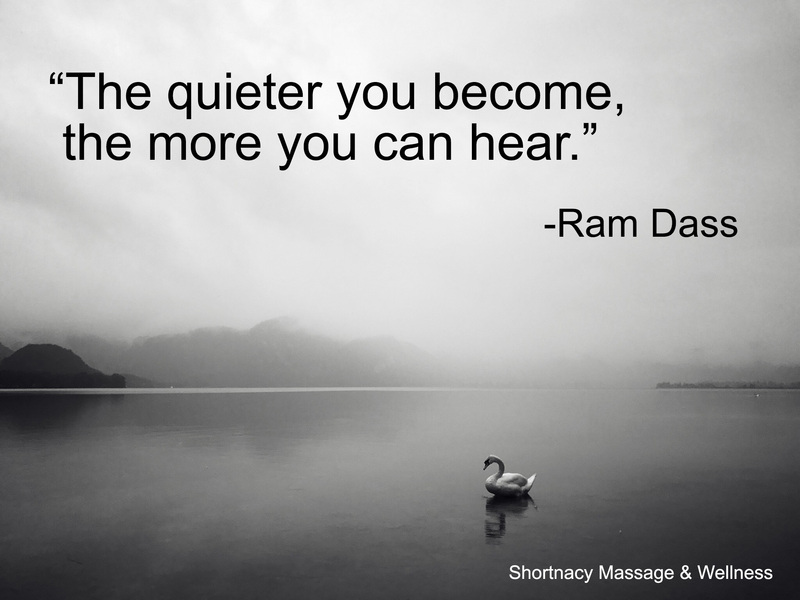 Today, I actively practice or am improving my practice for each of the areas listed below. Move naturally: Get more physically active by walking in the community, do manual labor around the house and yard, and grow gardens. Know your purpose: People who know why they get up in the morning live up to seven years longer than those who don’t. Down shift: To reverse inflammation related to every major age-related disease, find time each day to meditate, nap, pray or commune with friends. 80 percent rule: It takes the stomach 20 minutes to tell the brain it is full, causing most people to accidentally overeat. Stop eating when 80 percent full. Plant slant: Eat a mostly plant-based diet heavy on beans, nuts and green plants. This is consistent with U.S. Department of Agriculture recommendations. Wine at 5: For those who have a healthy relationship with alcohol (not me), enjoy a daily glass of wine. Family first: Living in a thriving family is worth six extra years of life expectancy. Belong: Recommit, reconnect or explore a faith-based community. No matter which faith, studies show that people who show up to their faith community four times a month live an extra four to 14 years.